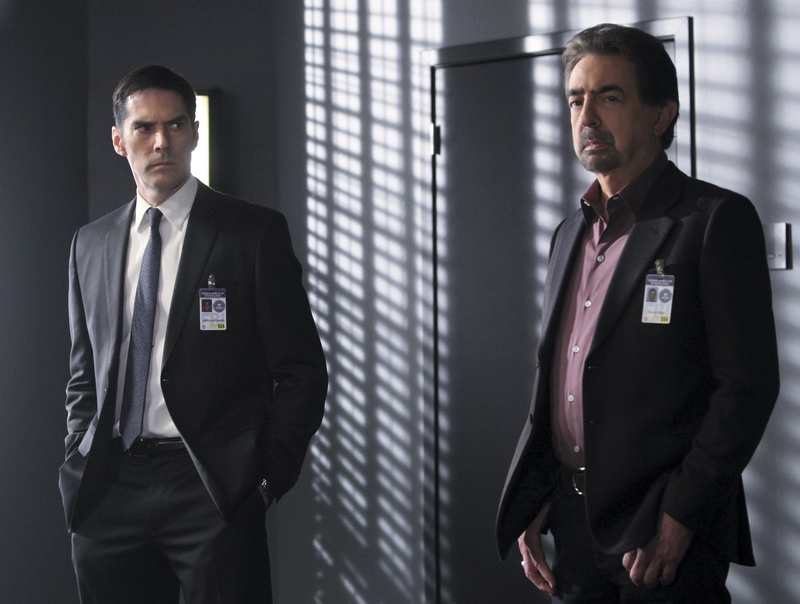 When the daughters of Bruce Morrison, a writer whose wife mysteriously vanished a year ago, go missing on the anniversary of their mother’s disappearance, Hotch (Thomas Gibson), Rossi (Joe Mantegna) and the BAU are brought in to study Morrison as a possible suspect. Series star Gibson directs his first episode of the series. Photo: Monty Brinton/CBS ©2013 CBS Broadcasting, Inc. All Rights Reserved.